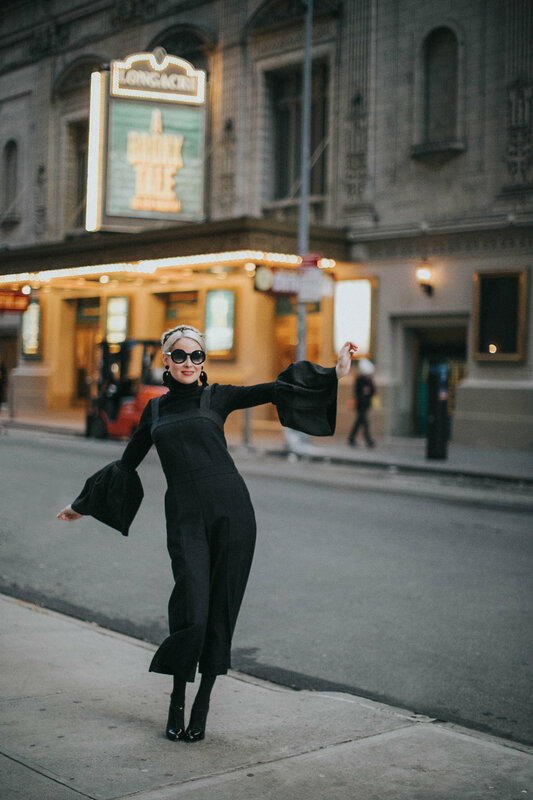 Last week I had the privilege of attending New York Fashion Week and was beyond inspired by all of the beautiful shows that I attended. I saw lots of "Teggy favorites," such as feathers, tulle, and sparkles. This season, however, they were incorporated into more tailored silhouettes than what I am used to wearing, and I LOVED it! 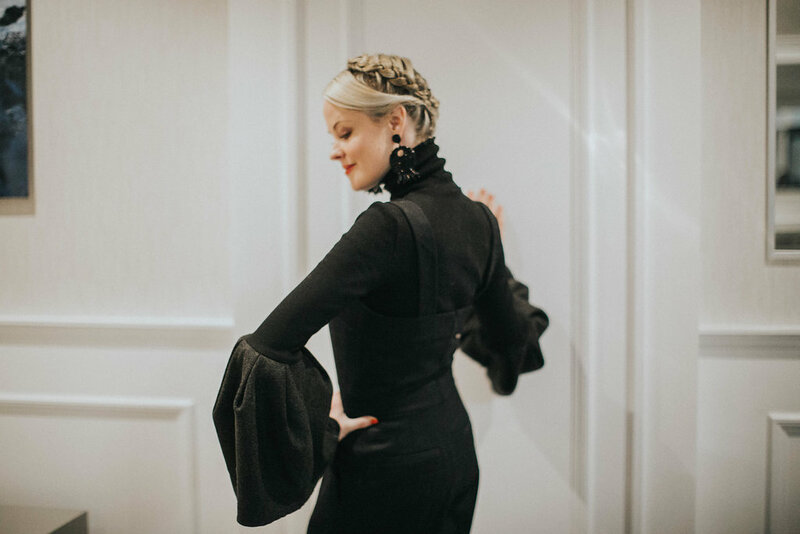 Consequently, the look above is a bit different than what you may be used to seeing me in, but I was feeling inspired by what I saw on the NYFW runways: structured femininity and GIRL POWER! Thank you to Weichert Corporate Housing for our fashion week digs and thank you to Julia O Test Photography for these beautiful shots!